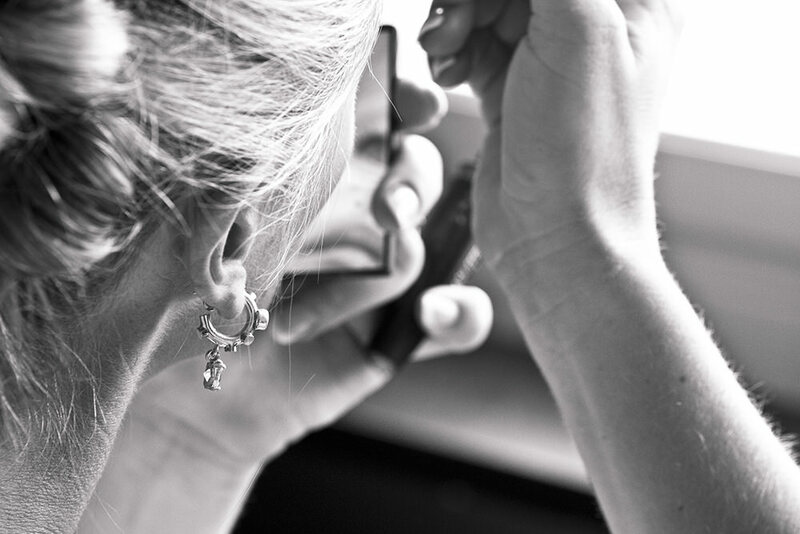 What Can You Expect From Your Wedding Hair And Makeup Artists? First and foremost, it’s important to know that when hiring a professional wedding hair and makeup artist you are also paying for their time, advice and professional opinion – not just the products used on the day. You should always look for a Makeup Artist that is passionate about beauty and makeup. Wedding Hair and Makeup Artists should love their work because they will be the one you’ll be with at the start of the day. Your makeup artists will set the tone for the rest of the day, so if you can find someone that is enthusiastic to work with you, that energy in the morning will bring joy to the bridal room. You need a makeup artist that understands and is open to your ideas and visions. Hiring a professional makeup artist alleviates the stress of getting glammed up and adds a little touch of luxury and pampering to your big day. What to expect when hiring a makeup artist on your wedding? There are many things to think of before your wedding day, it’s important to start planning and preparing as soon as possible. It’s not uncommon to book a year or two ahead. A trial run allows the bride to experience her wedding makeup before the big day, to test the waters and make any changes that are necessary. Having this trial run reduces the risk of wedding day mishaps and unhappy brides – so it’s an important part of the wedding makeup. It makes the process on the day of the wedding a lot easier. The makeup artist can see how colours are going to wear on your skin tone in person. It’s a chance to explore your options and an opportunity to test more than one look. It’s worth checking if your bridal makeup package includes the trial run with the price – so always check beforehand with your makeup artist. The hair and makeup artist would usually require a table in a clean designated part of the room. Cleanliness is highly important. You want to make sure that your artist is cleaning their brushes between sessions and that your bridesmaids are not moving or using their items without asking. Ensure that you have a big enough space that is bright with plenty of outlets. It’s best that your artists are not to be in the middle of the chaos. Not only is this helpful for Wedding Hair and Makeup Artists, but your Photographers and Videographers would appreciate it as well. It’s highly recommended that the bride aside 2 hours for hair and makeup. Roughly 45 minutes to an hour for each step. If you are booking your makeup artist for your bridesmaid and mothers, it’s recommended to have at least 30 minutes for each additional person. It also helps to have a pre-discussed aesthetic so that your bridesmaid’s makeup match and is cohesive with the theme. The best way to prepare for yourself as a canvas is to come in with dry hair ( washed the day before ), with your face freshly washed, toned and moisturized. Exfoliate any dry areas the night before. Your face should be bare and without makeup. 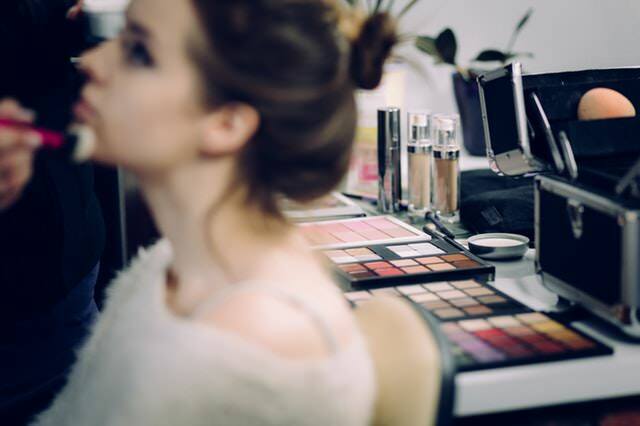 Everything from the lipstick to the makeup tools used by your makeup artist will be of high quality, and this is often reflected in the price. Wedding day makeup certainly doesn’t revolve around money, and money shouldn’t be the deciding factor in booking your makeup artists as there is a massive budget range depending on locations, styles wanted and experience. Always remember to ask your makeup artist if there are any additional charges for the big day, perhaps they will need to travel or pay parking fees at the venue. Always check beforehand and discuss everything with your makeup artist about whether your fee covers this or that. 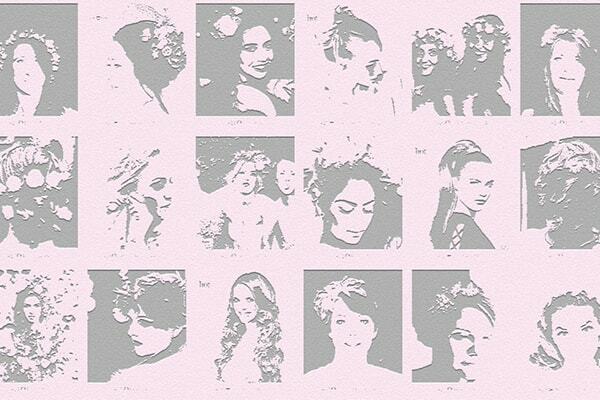 charges expectations Makeup Trial products wedding day wedding make-up wedding makeup consultation What to expect from your wedding makeup artist?